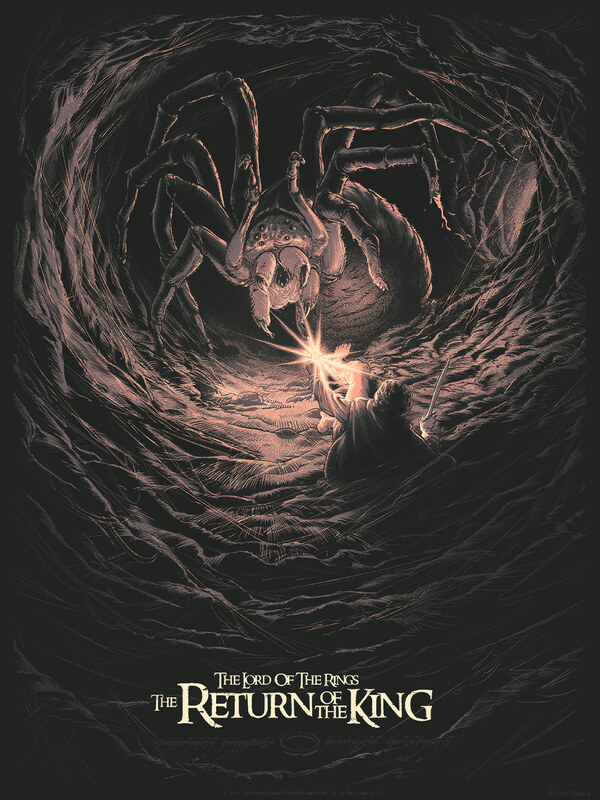 Peter Jackson's The Lord of the Rings: The Return of the King poster. 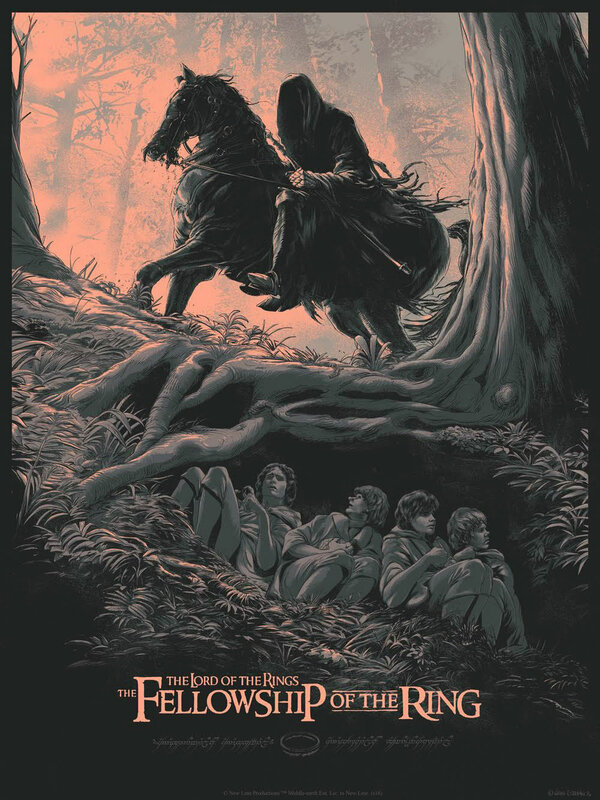 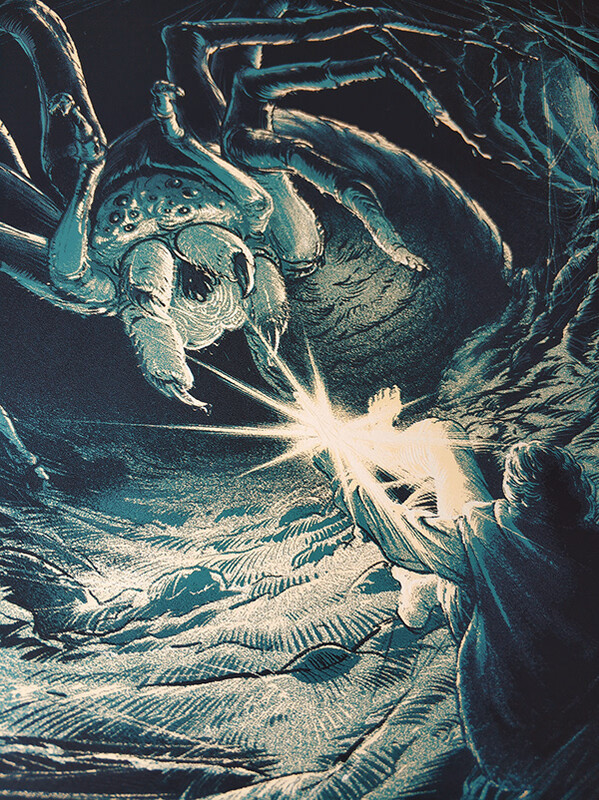 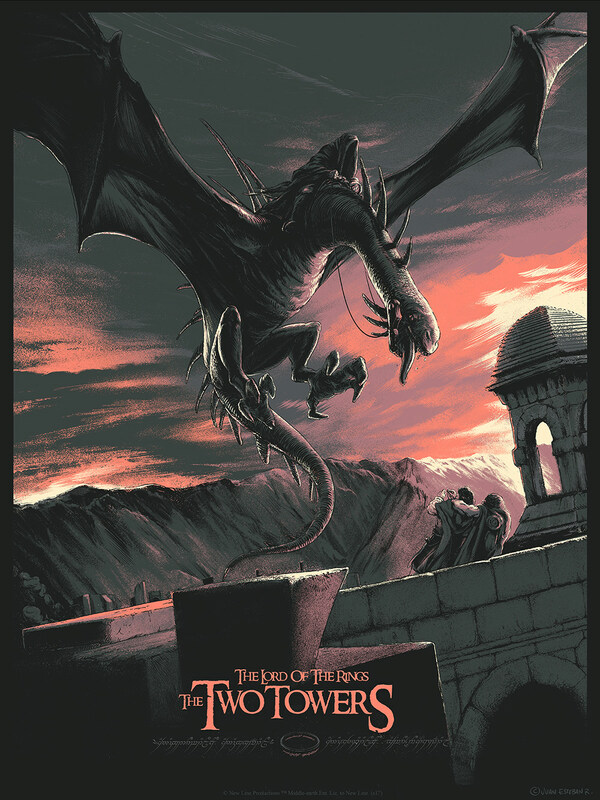 The third one of the officially licensed trilogy of screen prints produced in collaboration with The Bottleneck Gallery. 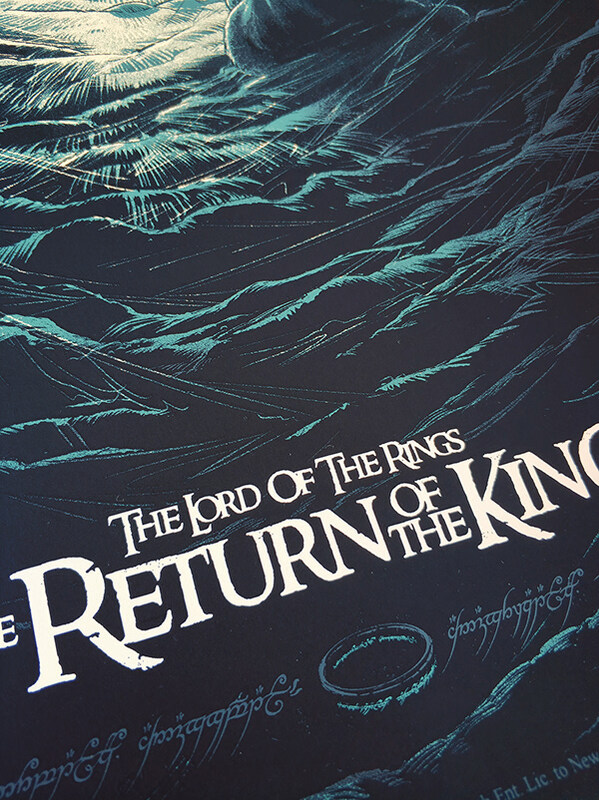 140 and 50 screen prints, signed. Peter Jackson's The Lord of the Rings: The Return of the King poster. 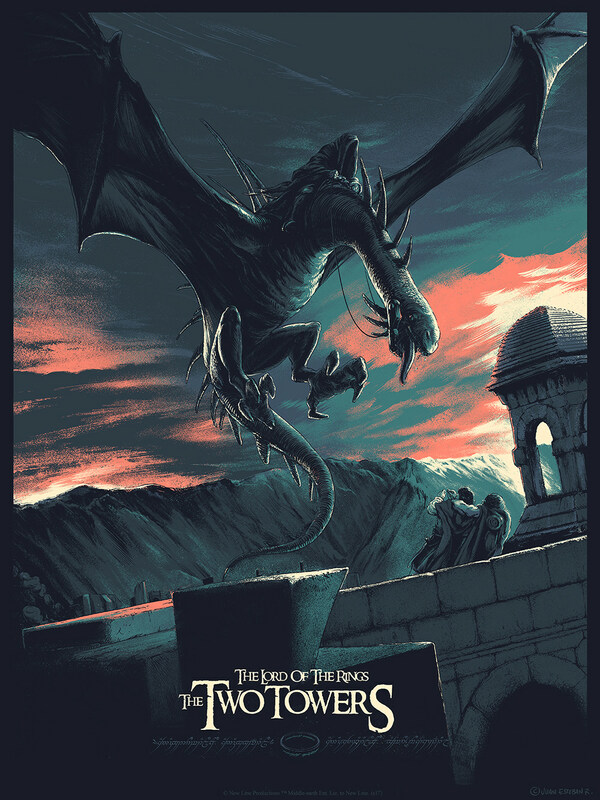 The third one of the officially licensed trilogy of screen prints produced in collaboration with The Bottleneck Gallery. 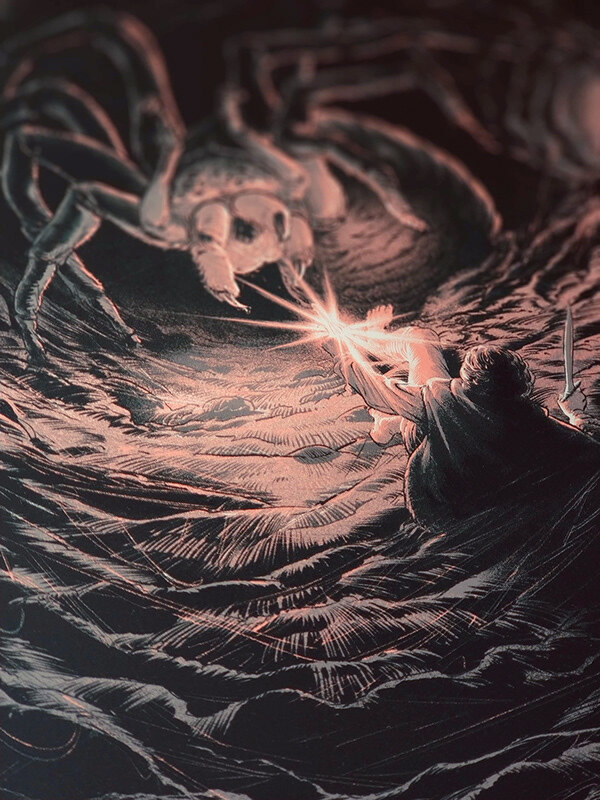 Printed by VGKids.